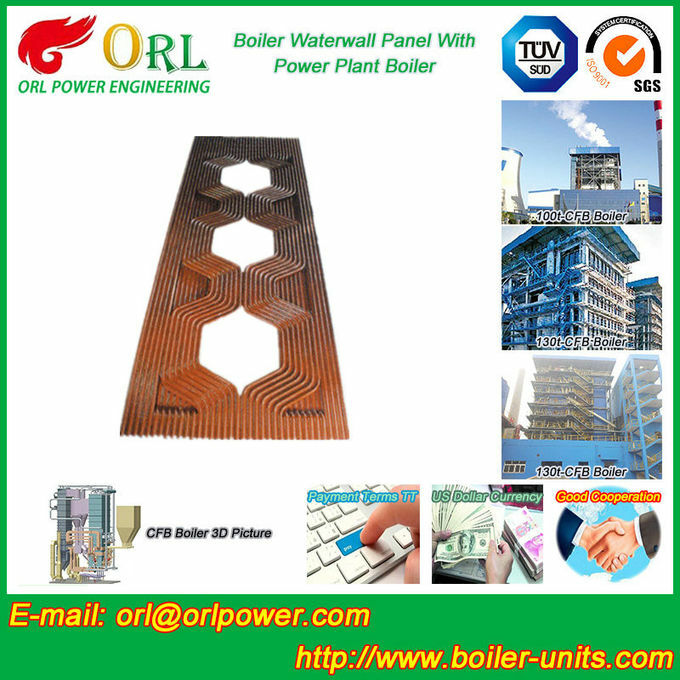 Welcome to choose water proof wpc wall panel / wpc board / decorative foam panel wall from Suzhou ORL Power Engineering Co., Ltd.
"Quality First" is our policy, as well as "lower prices always"! 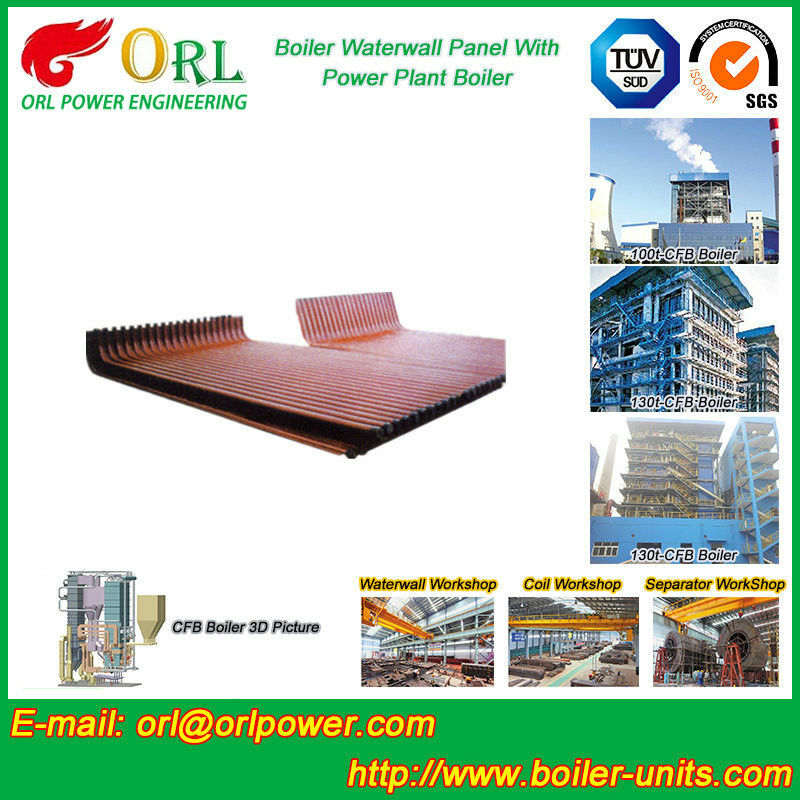 Boiler Chemical Natural Oil Industry Waterwall Panel can be made of alloy steel, carbon steel or other kind of material as per the customer’s requirements. 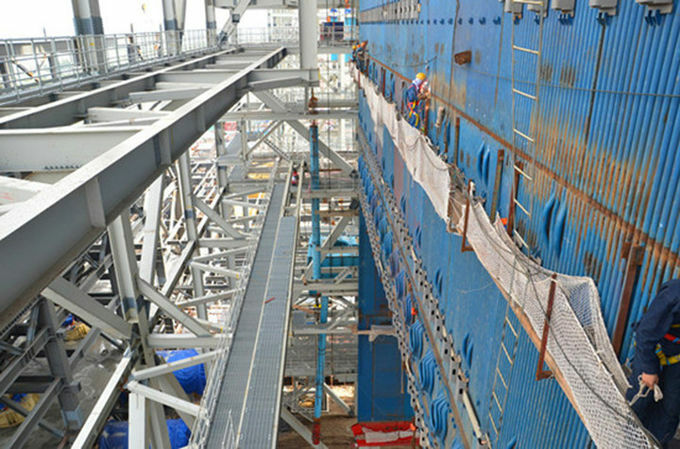 It conforms to the standard of ASTM, EN, DIN, GB. The manufacturing equipment is 30~185MN hydraulic press, the forging ratio >3, the technical condition is in accordance with the standard of ASTM, EN, DIN, GB. 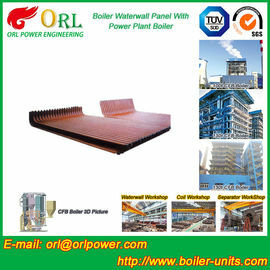 1.Hot-rolled plate, hot-rolled steel plate. Complete raw materials after the formation of smelting steel ingot, through the press forming process of ingot steel rolling heating. 2.Width is larger than 600mm(≥600mm), thickness is 0.35-200mm. 1. We can provide free samples in small quantity, while the courier charge will be paid by customers. 2. We can make sample with customers’ designs, requirements or samples.